Ford Early Bird Offer Is Back! 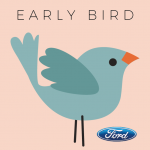 LaFontaine Automotive Group is so excited to announce that the Ford Early Bird offer is back! 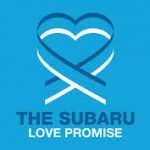 This offer is a great for anyone who is looking to get out of their current Ford lease up to three months early. It pays to be an early bird! Are you curious to know if you and your vehicle qualify for … [Read more...] about Ford Early Bird Offer Is Back!